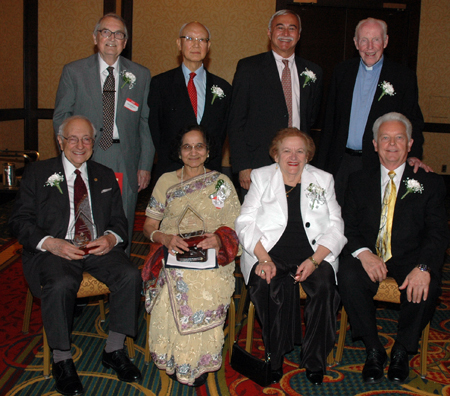 The Cleveland International Hall of Fame inducted the 2012 Class on Wednesday May 9, 2012. Over 450 people attended the dinner ceremony. Previously inducted members of the Cleveland International Hall of Fame. Thank you to our sponsors for supporting this important event. The World Group - World Shipping Inc.
Be sure to mark May 8, 2013 in your calendar for next year's Cleveland International Hall of Fame induction.